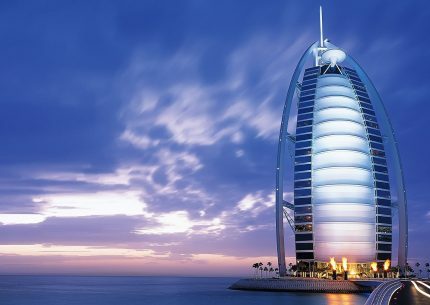 Get spoiled for the shopping choices provided by the shopping capital of the world, Dubai. 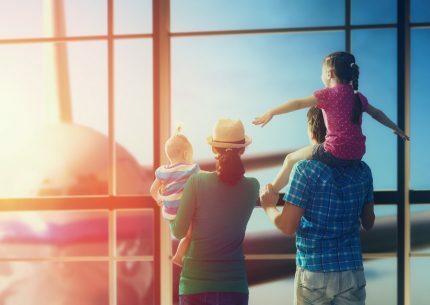 Even if you are at Dubai strictly on a vacation, you will surely succumb to the irresistible shopping options that the exotic world of shopping Dubai offers. Not only for shopaholics, but for all, Dubai is a true paradise for shopping. 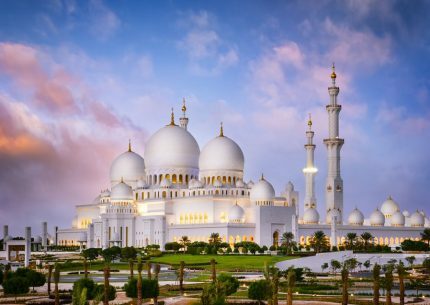 There is nothing that you will not be able to find in Dubai; from exotic arts to local arts, from food to expensive jewelries, from electronics to souvenirs, you name it, Dubai has it in plenty. 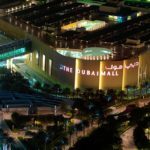 The abundance of shopping malls only adds to the fact that Dubai has fiercely become the destination to be at, for shoppers. 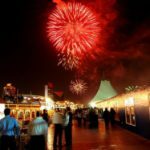 Unlike most of the other cities famed for shopping, what makes Dubai different is the unique experience of the best bargains that surround you for everything you need. 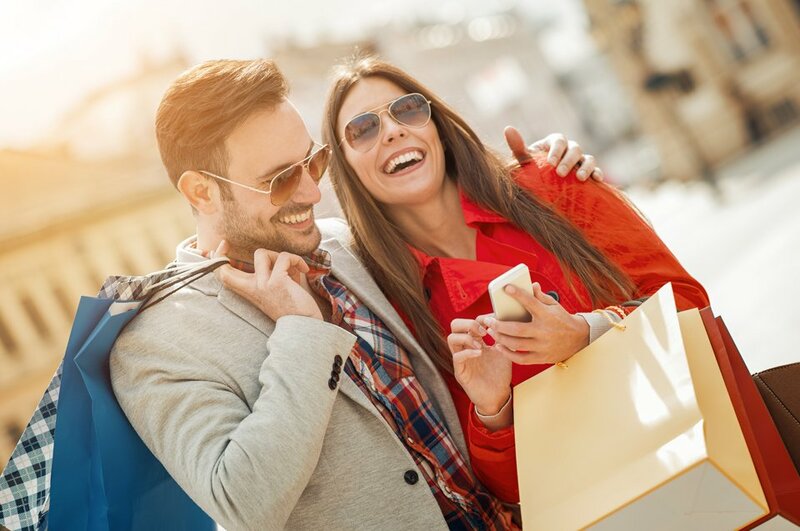 As an experienced Dubai shopping tour provider, we have designed stupefying packages that will help you get the best shopping experience of Dubai like no one else ever can. We have clearly jotted places onto the itinerary that will help you get the experience of that shopping part of the city, just the way you would love and cherish for years to come. If you want to collect souvenirs and gifts for your loved ones, Karama is the place to loot; you will have more bargains than you can probably handle. Dubai Gold Souk provides all that you need when it comes to Gold items. It will surely take your breath away for the sheer collection they house. The astounding shops will always capture all your imaginations line never before. For shoes, clothes and accessories, we have three of the most preferred places in Dubai where you can shop to your heart’s content. The Dubai Mall: A place that needs no introduction at all to anyone wanting to shop in Dubai. The best part of Dubai mall is the unique blend of entertainment and shopping like nowhere else. You will be able to meet designer cloths and other accessories at Dubai mall. And, as nothing is enough, get the glimpse of the majestic Burj Khalifa at centre of the mall while shopping. 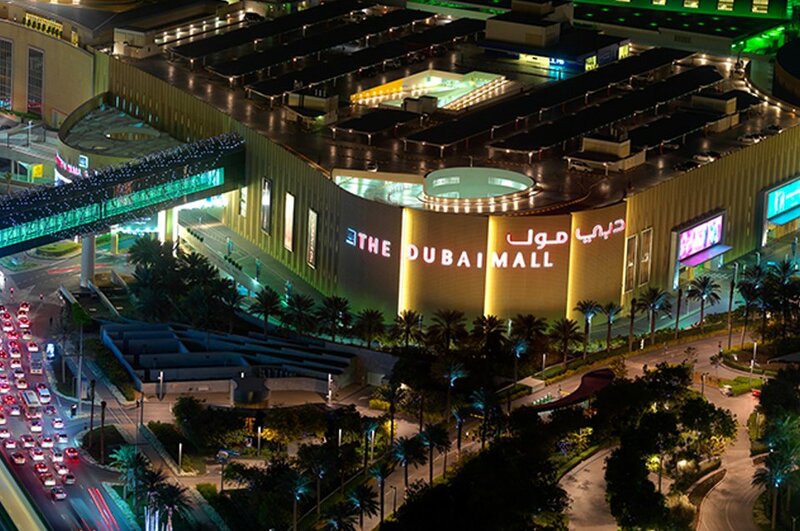 The Mall of the Emirates: Another exotic mall that is located a few kilometers away from Dubai mall. This is where you find items that are both affordable and highly expensive to buy. 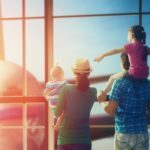 The mall also offers everything that you need for your family. 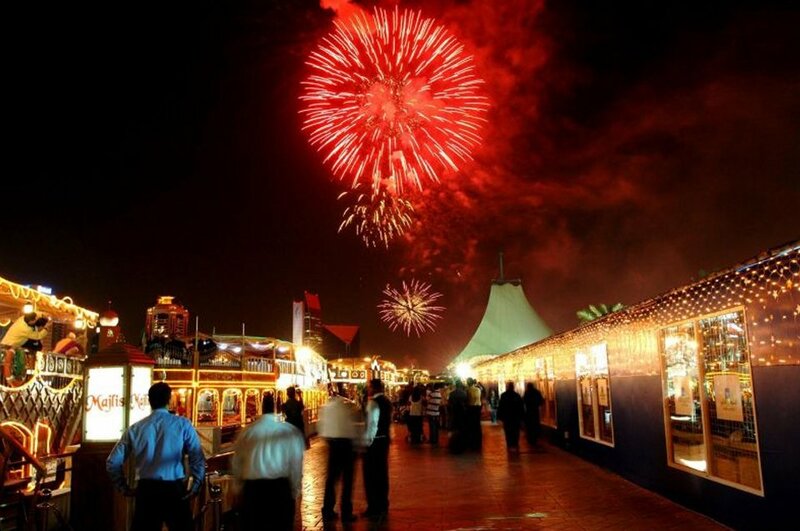 In order to make you shopping experience all the more exciting, a snow resort known as Ski Dubai is opened for the visitors. It is the first indoor ski resort and snow park of the Middle East. The Dragon Mart: Next is the famous Dragon Mart which is the most exciting and thrilling place to find all Chinese stores. The mart acts as a supply gateway of Chinese products in the markets of the Middle East and North Africa. With a wide variety of items and products to buy at interesting bargains, any shopper would love to visit the mart more than once. Pick and Drop services to and from your hotel, residential complex. You will be drove to the shopping malls in an air-conditioned vehicle. We will provide you free time to explore the areas of interest at your own pace that is the Karama Market, the gold souk, the Dubai Mall, Mall of the Emirates and Dragon Mart. 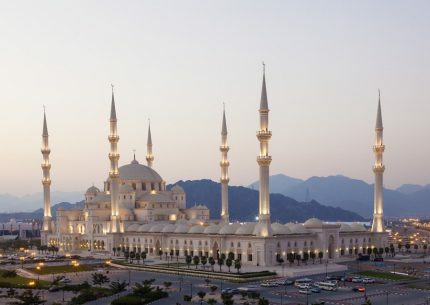 Private tour for 2 persons are as low as AED500 only. 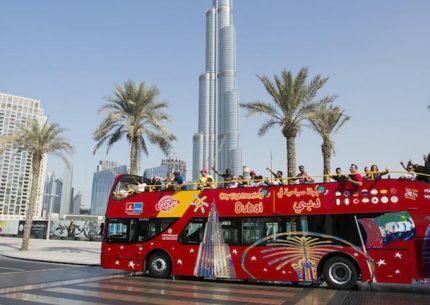 Private tour for up to 4 persons are as low as AED700 only. 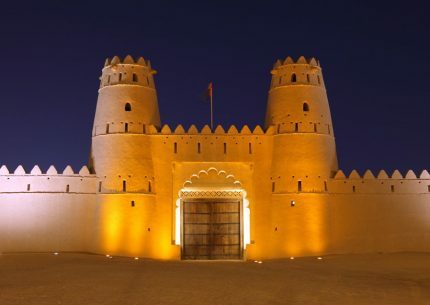 Private tour for up to 8 persons are as low as AED900 only. The Shopping tour duration is for 4 hours. Timings are from 10 AM in the morning till 2 PM in the afternoon.